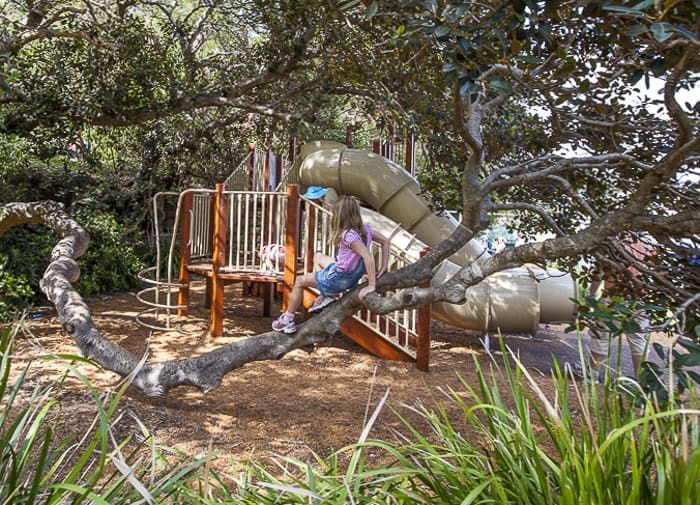 Berry Island was one of our favourite places to play and explore when our family lived down in North Sydney. But it didn’t ever make it into my book Sydney For Under Fives because it was just a bit dangerous. 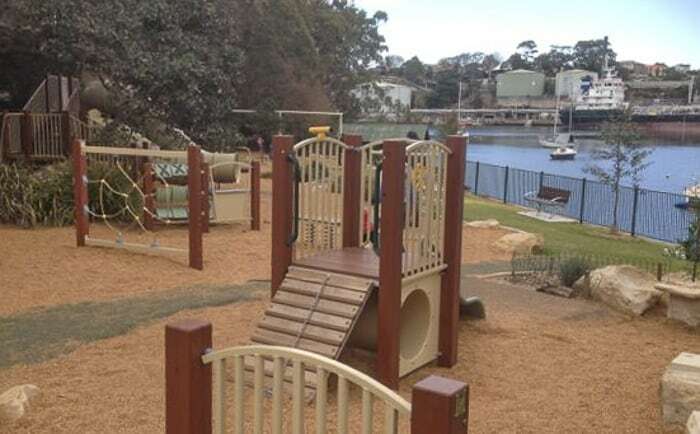 There was no fence between the kids play equipment and the waters of Sydney Harbour. This caused me many sticky moments, I can tell you. But – behold – hooray! 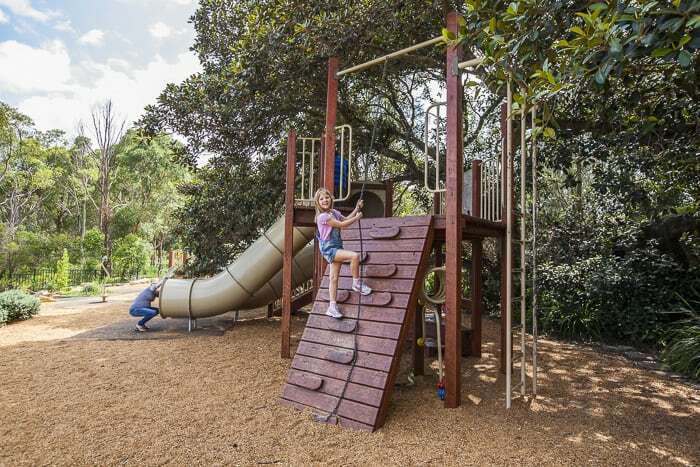 The playground has been fenced, and rejuvenated with new equipment. A kind reader let me know, and the twins and I got down there for a look and a play. 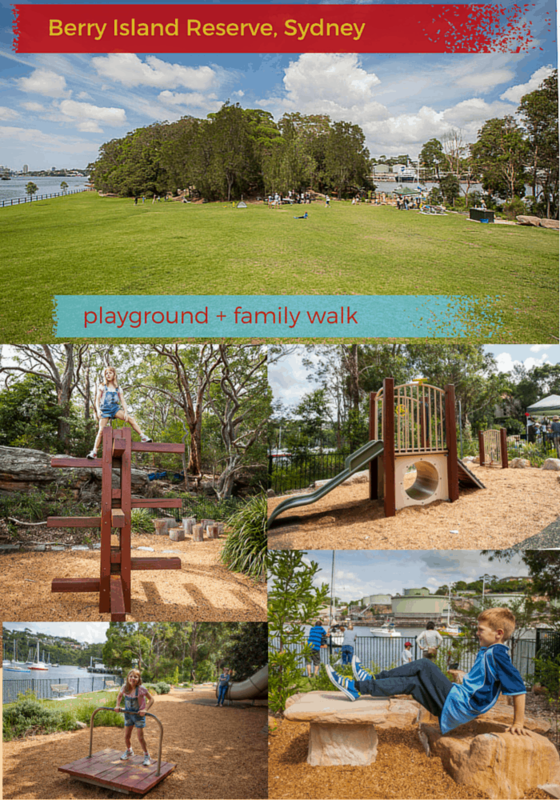 The playground and the delightful short circular walk make Berry Island a really lovely place to visit. And a fab place to hold parties too. As you’ll see from the photos, there is excellent equipment here to challenge older children. My twinnies are 8 and they really enjoying playing, especially climbing to the top of the wooden tower structure. 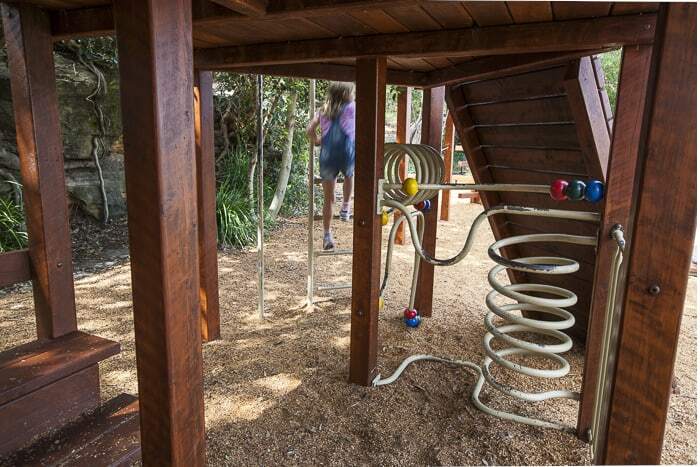 There is also a play structure for younger children and also the very sweet stone table and chairs for play picnics. This is such a lovely, bushy playground. The huge and ancient fig trees become part of the play and then the real bush is there too to walk through and play in. We’re so lucky to have such an open and beautiful area which feels quite remote yet is so close to the city centre. 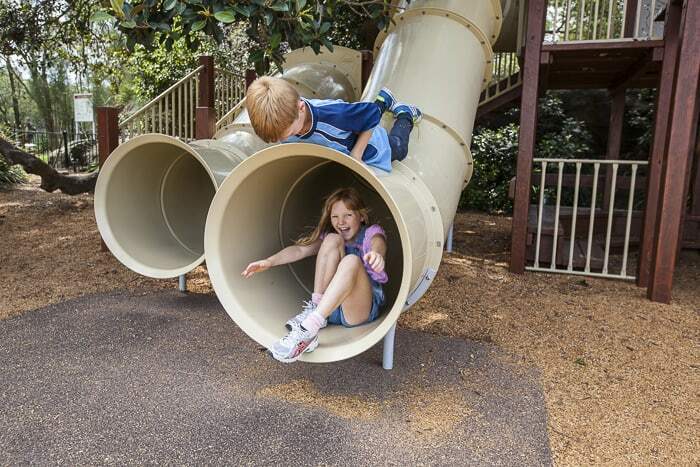 Accesibility: There’s a wide area of grass before getting to the playground. The walk is not stroller or wheelchair-friendly. Toilets: Toilet block near the roadway on the west side. Shade: From trees over some of the play equipment. Parking: Street parking on Shirley Road and surrounding streets, can be busy. Often a good idea to drop kids, picnic, balls etc and one adult at bottom of road and then for one adult to find the parking. Train station nearby: A 10 minute downhill walk from Wollstonecraft station… but uphill on way back! 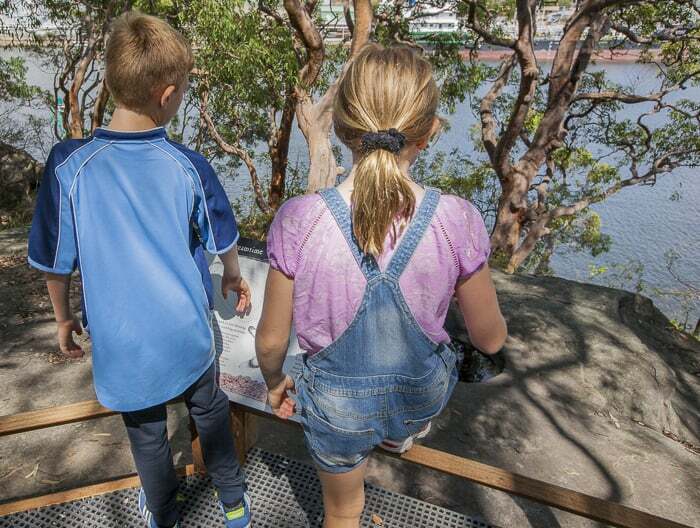 Berry Island was once an actual island in Sydney Harbour, the grassy isthmus that joins it to the mainland is manmade. 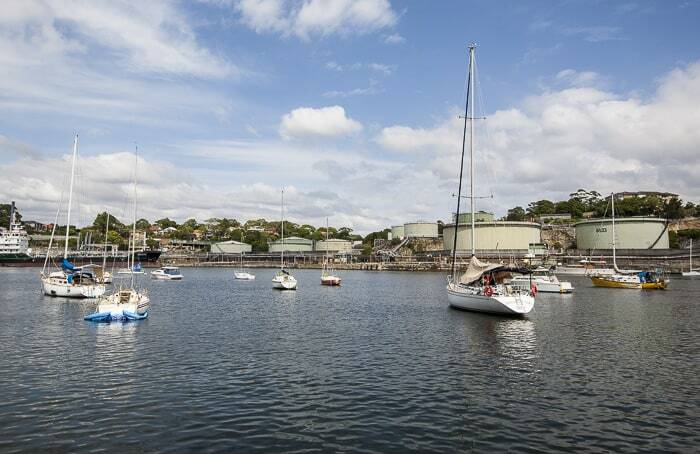 It’s a very pretty spot with sweeping harbour views on one side and more urban industrial views on the other. 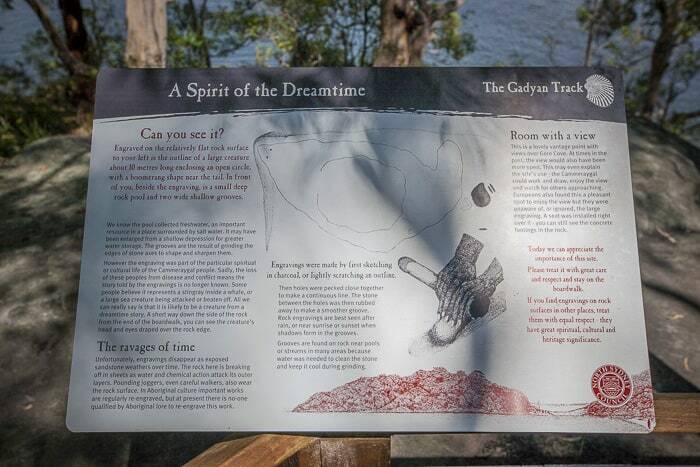 Berry Island has some significant Aboriginal carvings, and it is easy to see them and to read about the history of this pretty place when walking the Gadyan track. It takes about 30 – 40 minutes to walk around this track, which does have steps and knotty roots at some parts. Time depends on the age of the children you are walking with or carrying, as was often the case when we came here a lot! 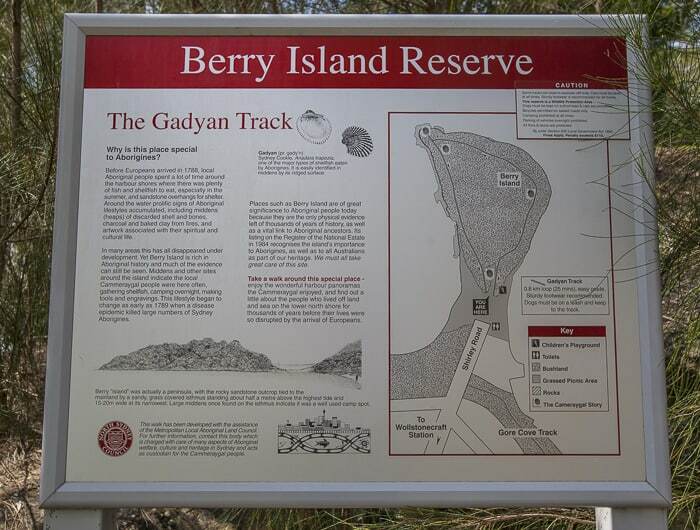 Berry Island was known to be a fishing, hunting and camping site for Aboriginal communities in the 19th century. Evidence of the Aboriginal way of life including shell middens and axe grindings are still visible today. In the early 19th century, Edward Wollstonecraft attached the small island to the mainland by constructing a stone causeway over the mud flats. After he died the property passed to his sister and her husband Alexander Berry. Public protests saw that the island was dedicated as a nature reserve for public recreation in 1926, along with Balls Head Reserve. In the 1960s the mudflats were filled in to create the attractive grassed area that exists today. An ants’ nest, we think. Yachts and a refinery views on the west side. City views to the east. 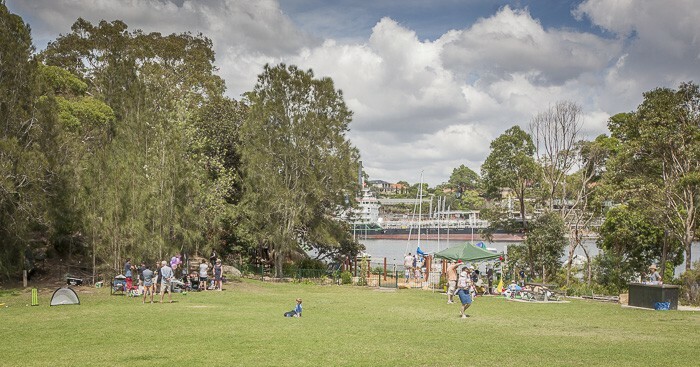 Where’s your favourite place for a picnic and a play by the Harbour? Yes, I love a good treee to climb and my kids fly up them like rats up drainpipes. The twins are 9 in May, and they had a really good time here. 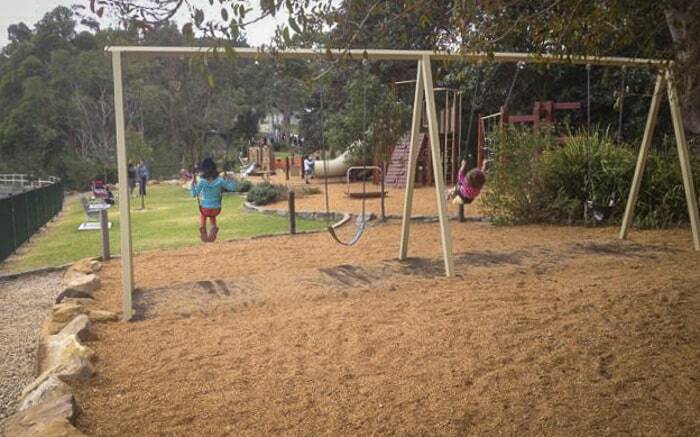 This is my FAVOURITE playground! We frequent it often, and it is amazing. It caters for just-starting walkers through to primary school kids. Thanks for the great post! Thanks so much Rebekah, it was a pleasure for me to visit again. We used to live close and visited a lot but always wished there was a fence. So good to see it upgraded. 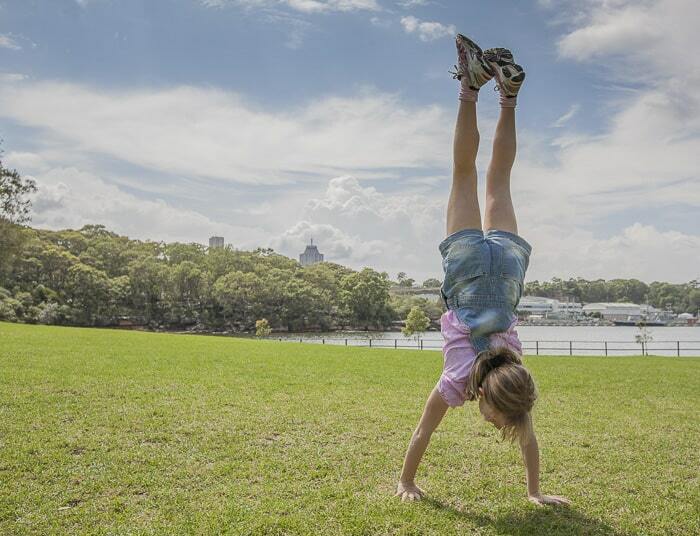 Thanks Seana for this amazing info…I am always on a lookout for open spots for kids to play and kids’ walks through Sydney. 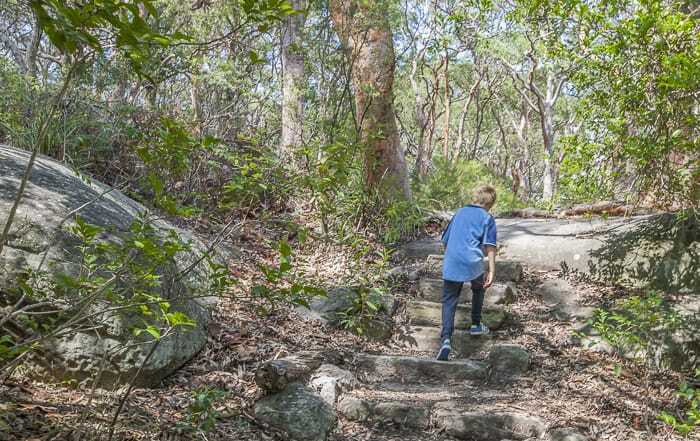 I believe best way to explore a place is by foot …I stay not too far away from wollstonecraft and this will definitely make for a weekend picnic soon. 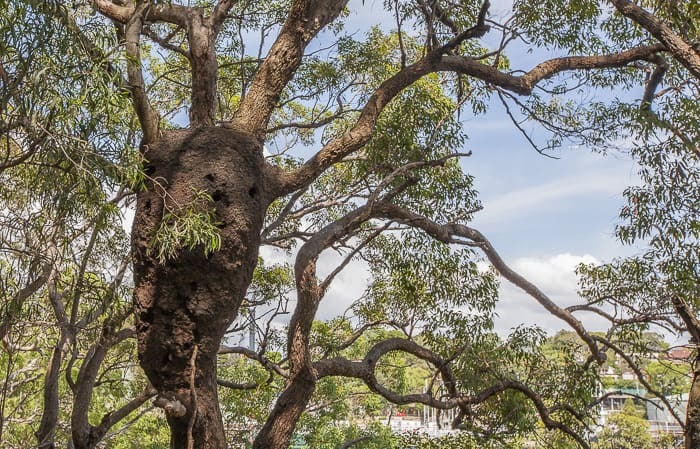 The ‘ants nest’ is actually a ‘White Ants nest’. Sometimes you can see a hole opened in the side of the nest & a Kookaburra has opened up the inside & made a nest for its young. This area used to be very different when I was a youngster in the 1960s. The island was an island at high tide, but it was surrounded with a lot of industrial & maritime rubbish & wrecks, which us kids liked to explore on & over. Most things were covered with clumps of raw oil from next door too. It was fun then, but it is nice to see the area cleaned up & the water is so clear now.